Absolutely every person routinely faces stressful situations, which as a result can affect his mood. Especially it concerns those people who have short temper and can not resist such situations. 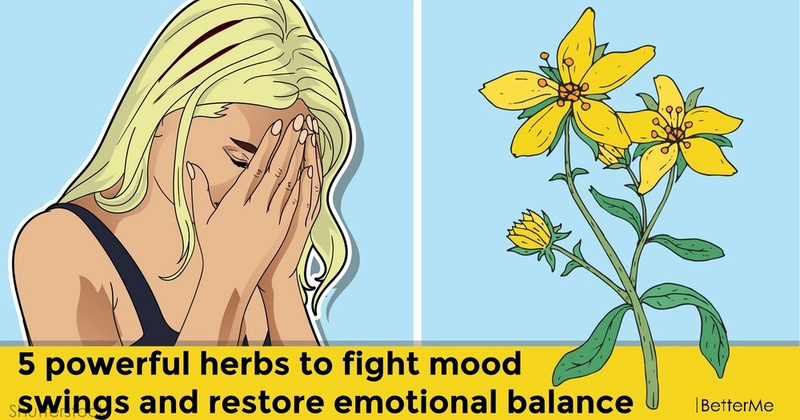 If you don't know how to cope with mood swings and emotional distress, we have a solution for you – herbs! Some herbs can really help you control mood swings by filling you with their beneficial properties. In case you constantly suffer from mood swings, you also need to stick to a healthy diet. Simply avoid caffeine, alcohol, artificial sweeteners, food additives, and highly processed foods, because they have a tendency to throw your whole outlook off balance. This herb will help you maintain a sense of wellbeing. 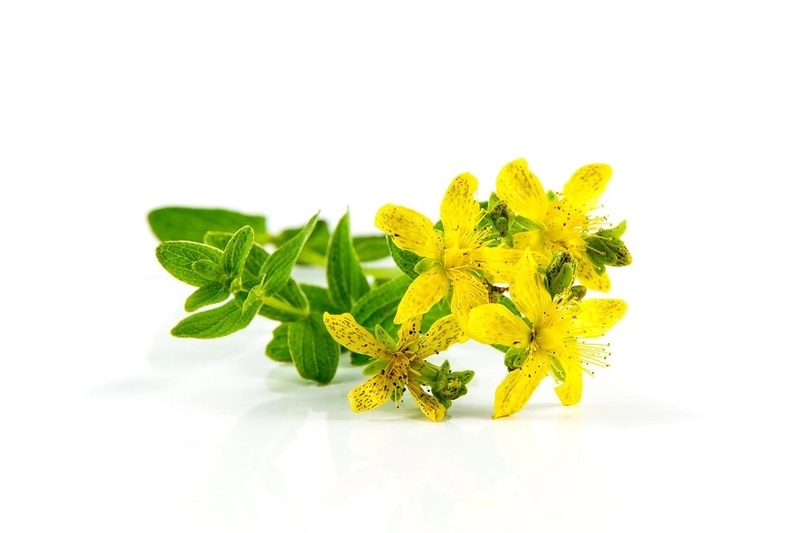 It is proved that St. John’s Wort helps control mood disorders and raise the emotional state. So, if you are experiencing emotional discomfort, do not forget to drink a cup of this herb before bedtime. 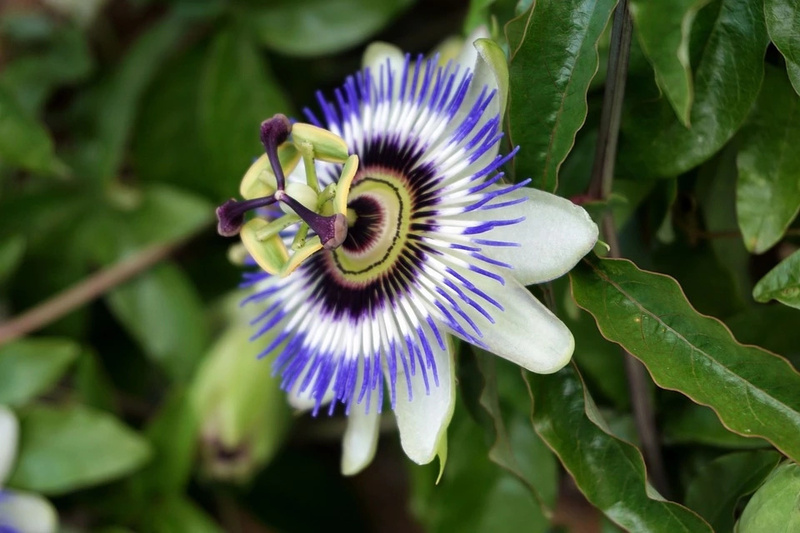 Passionflower is useful in the treatment of insomnia, anxiety, ADHD and nervousness. It will also help you boost your overall mood and mental health. 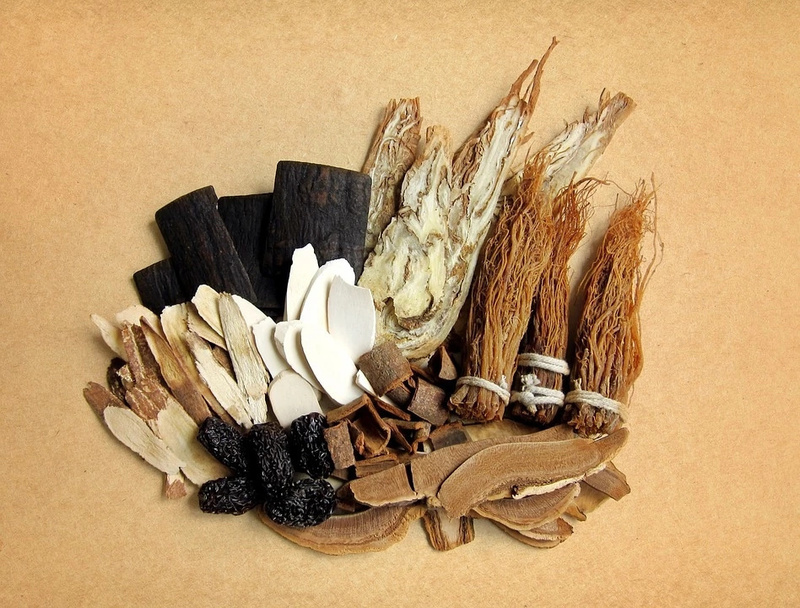 Ginseng is a stimulating herb, which increases energy levels and general vitality. It will also be helpful for increasing focus and improving the emotional state. This herb is a powerful adaptogen, because it normalizes body functions, including the functions of the brain. It can help you decrease stress, improve appetite, and decrease irritability. 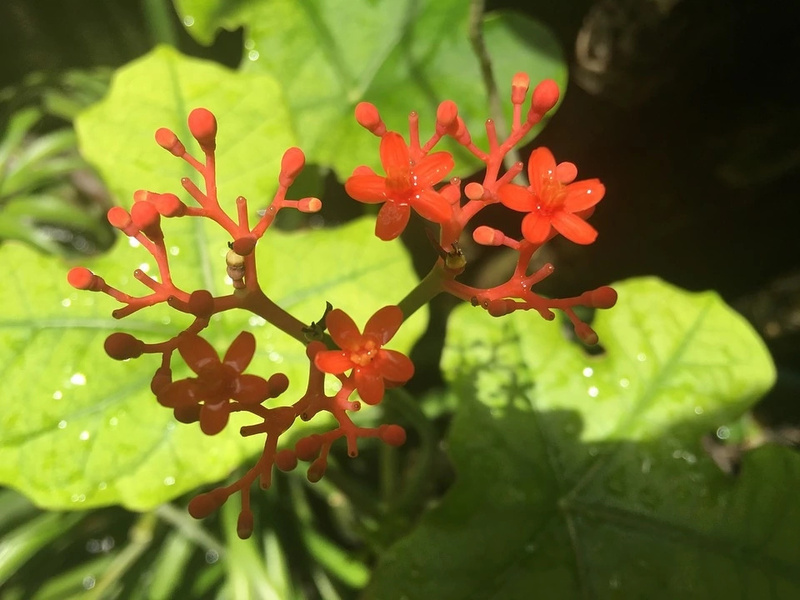 You probably do not know, but this plant has been used for centuries in the South Pacific islands as a ceremonial drink. 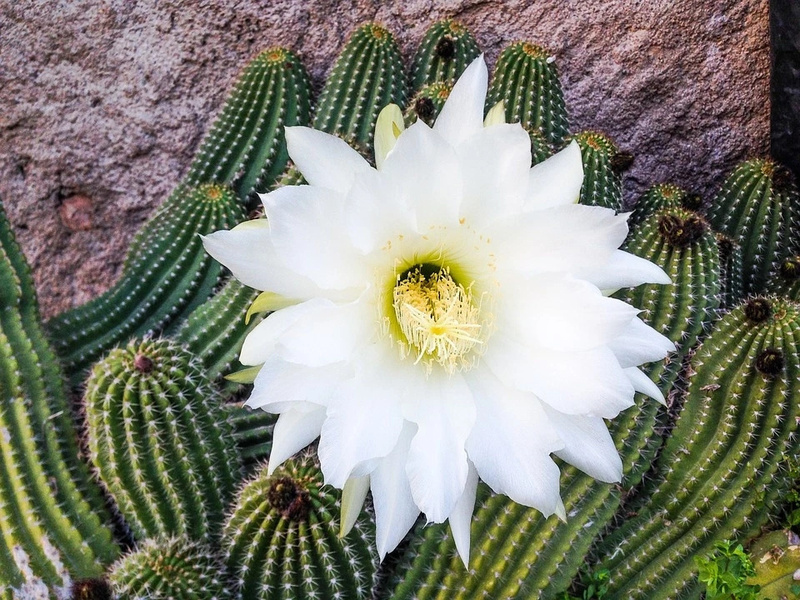 It helps to calm the central nervous system, providing an overall sense of relaxation and relief to the body. In case you suffer from stress or anxiety, pay attention to this herb, because it will help you reduce such emotional problems.